Eliminates Black Mold and Mildew from a variety of vents, grilles, walls, ceilings and other non-porous hard surfaces. A: Generally no, but we recommend testing a small, hidden area prior to use. 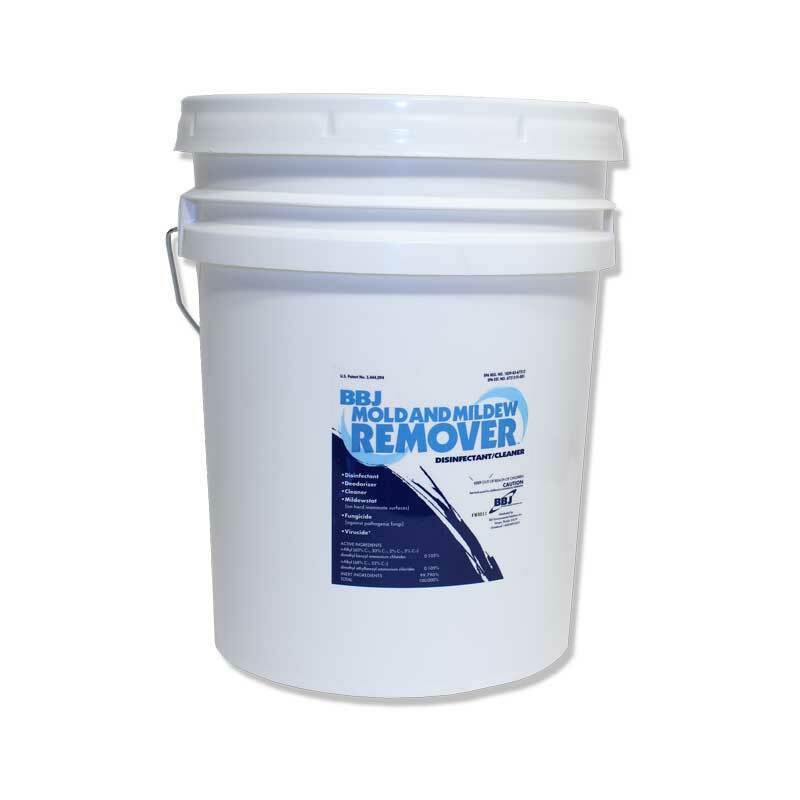 Q: Will MMR-II keep mold from returning after I have used it? 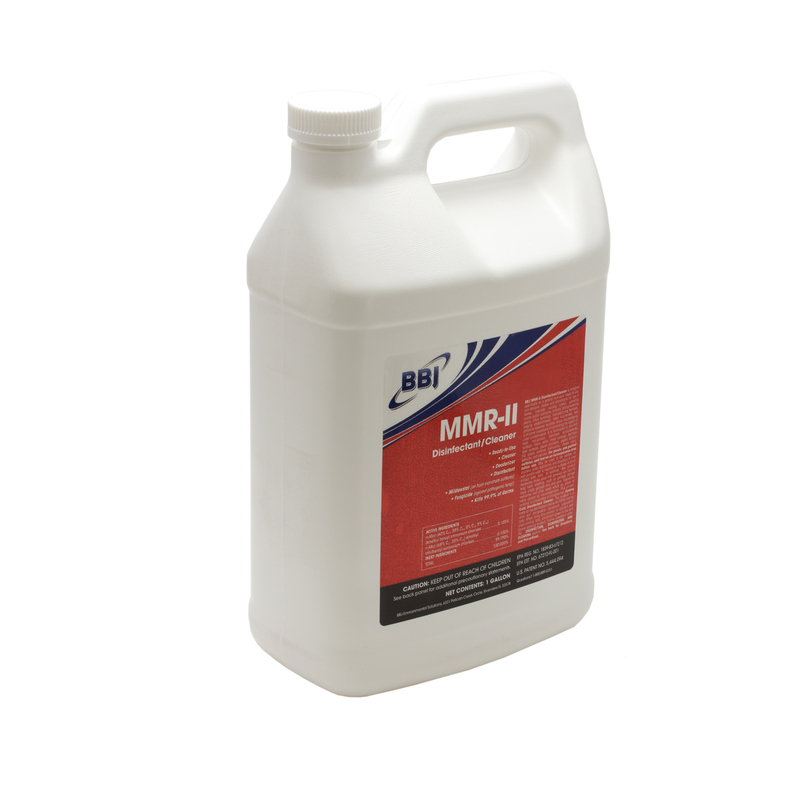 A: No, MMR-II, like all disinfectants, only kills mold, it does not prevent it from returning. Try a product like Mold Control which controls the growth of mold and mildew for up to 2 years. Q: Can I use MMR-II on my HVAC/refrigeration coils? A: Yes, as per the master label (click to see EPA master label) you can use MMR-II on HVAC/refrigeration coils.